There’s a Greenclose venue for every meeting and event. Whether you’re looking for a country house retreat or a coastal conference escape you’ll find a venue with facilities to host truly unforgettable meetings, conferences or team building events. Our onsite teams will go above and beyond to guarantee your event runs smoothly, tailoring your package to meet your objectives. Foster relationships amongst acres of woodland, celebrate your team’s success or dine together and inspire new ideas in a comfortable country house hotel setting. Inspire new ideas in comfortable, relaxed settings. Offering sleek boardroom environments for meetings, charming halls for drinks receptions or banquets, high-spec conference spaces and large private bar facilities. Each of our conference venues has something unique and enchanting to offer. Bring your staff together for an event. Work hard, play hard, get inspired to shape a positive future for your business. Seasoned experts at organising team building events, our experienced staff can help you create a package exact to your needs. With space from 8 up to 150 delegates, conference concierge, 77 bedrooms and 3 luxurious restaurants to cater your every need, Careys Manor Hotel is the idyllic Manor House to host your next event. Voted GOLD for Venue & Business Tourism 2017/18 at the Beautiful South Awards. There is something altogether different about holding an event at a manor house in the country. With competitive delegate rates and packages, a comfortable relaxed setting, luxurious dining options, concierge service, gym and leisure facilities and accommodation, treat this as your home away from home, your very own enchanting playground with plenty of indulgence to enjoy – welcome to your escape from the office! Looking to hire for exclusive use? Create exceptional ideas and nurture relationships at a rural country house event venue. Discover a peaceful exclusive use event venue for your Executive retreats, team building events and incentives, client dinners, meetings and conferences. The Montagu Arms Hotel encompasses the very best of quintessential England with food and luxury at its heart. 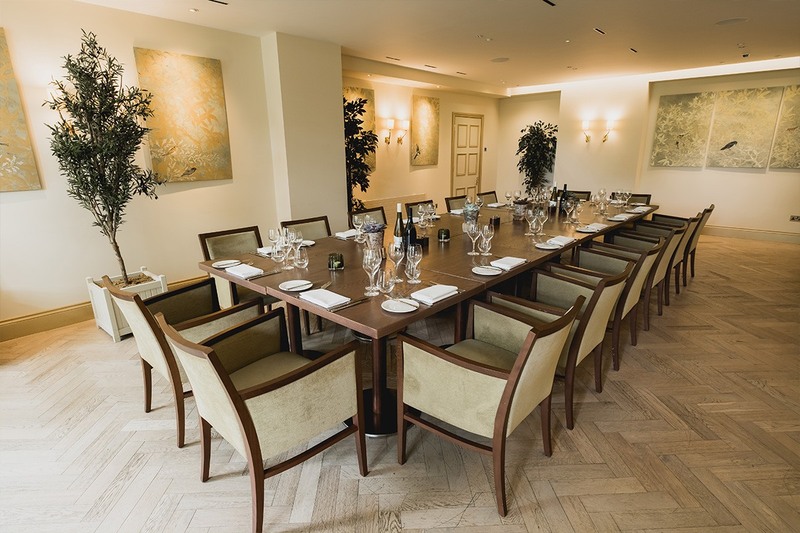 From invigorating away days with your team, to meetings filled with comfort and sophistication, The Montagu Arms Hotel will play the perfect host for your teambuilding event. The hotel is perfectly positioned just a short distance from the Solent, providing the opportunity to seek solace at sea. If you would prefer to stay on land, the New Forest is home to the biggest area of open heathland in Europe so why not partake in a range of country pursuits during your visit? We work with a variety of local team building companies to provide you with a catalogue of fun yet effective activities to suit any brief. The Imperial Hotel offers award winning cuisine, attentive service and a choice of function rooms which make it the ideal venue for a meeting on the stunning North Wales coast. Whether you want a meeting for just two people or a larger event boardroom style or theatre style, The Imperial can cater for all your meeting needs. The award-winning Imperial Hotel is an ideal conference venue in Llandudno. With 7 conference and banqueting suites, the hotel can accommodate from 2 to up to 180 guests, so no matter how small or large your event, The Imperial Hotel is the perfect venue for you. 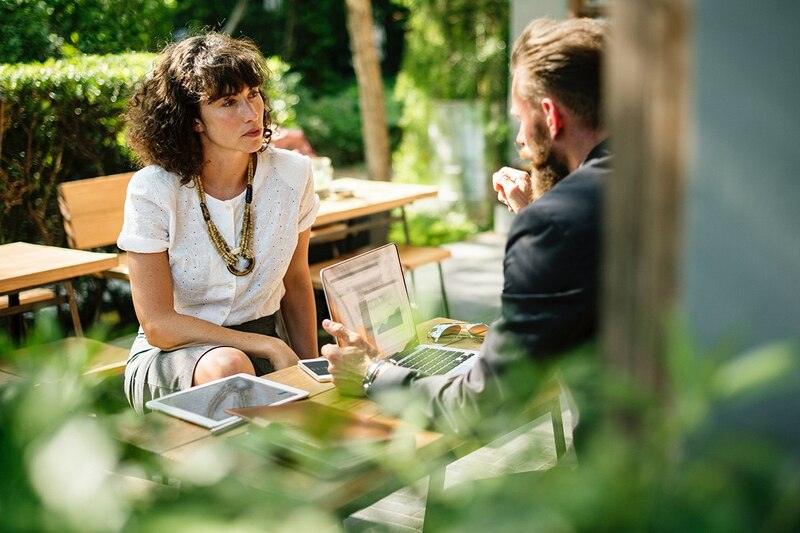 It offers day delegate or residential conference packages which can be tailored to each individual event, and its dedicated sales team will assist you with every aspect of the conference, right through from the planning stages until the actual day of the event. Add an extra dimension to your conference with team building activities. With the Snowdonia National Park situated only 20 minutes from The Imperial Hotel, and The Great Orme just on our doorstep, the allure of the sea, activity centres nearby and an abundance of golf courses, there are endless opportunities for corporate events, hospitality days and team building ideas. If you are unsure of what team building event you would like to partake in, our team will be on hand to advise you what may be best. 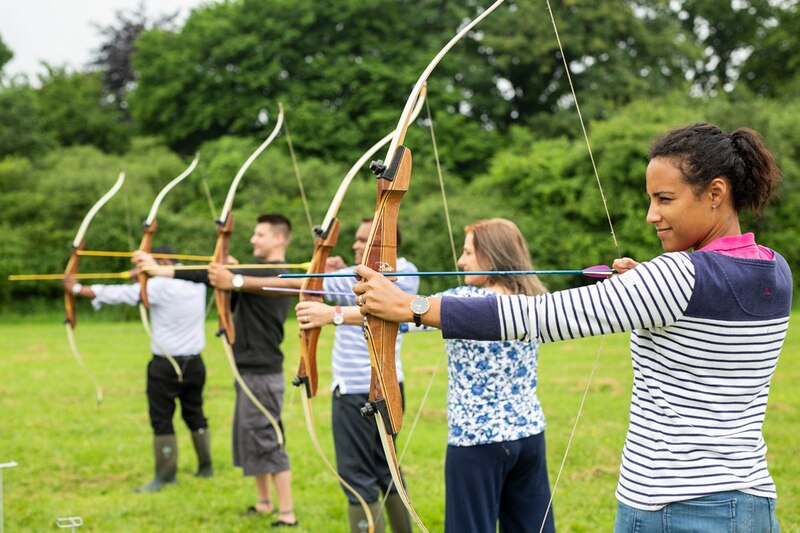 We work with a number of partners who provide a wide range of fun filled land and water-based team building activities including: Country Pursuits Activities, team treasure hunts, clay pigeon shooting, off road driving, zip world and learning to surf at snowdonia.